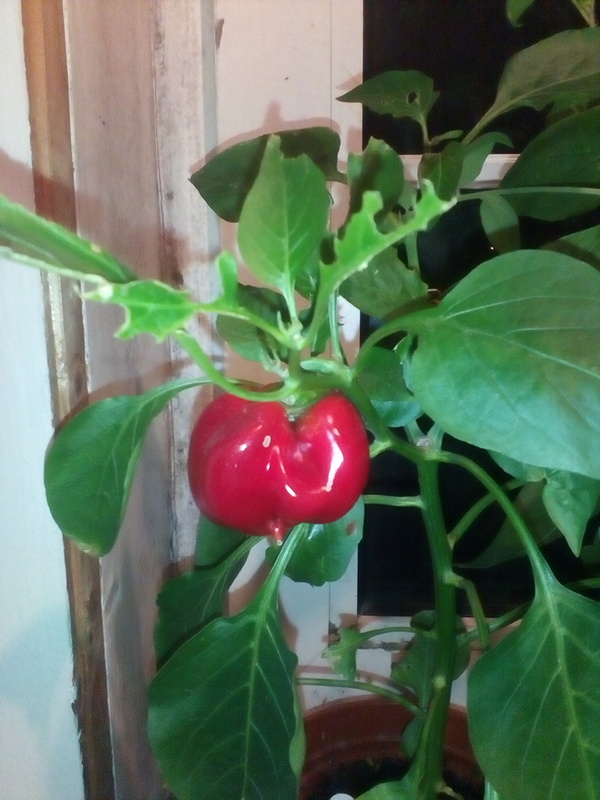 Cash and Carrots: First pepper of the year! Exactly as it says in the title!! 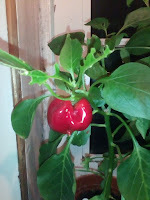 These are pepper plants that were brought inside at the start of November, and have provided a few ripe peppers since then. This will be popped in a curry tomorrow.